Easily carry your 13-1/2 inch Mister Twister® Electric Fisherman™ Fillet Knife in this durable carry case. Strong web handles are easy to grip, even when your hands are wet or slimy. 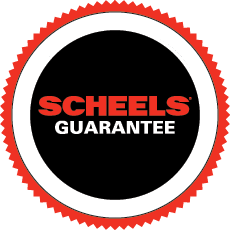 First time ordering from Scheels. Great price and fast shipping. I will order from them again.